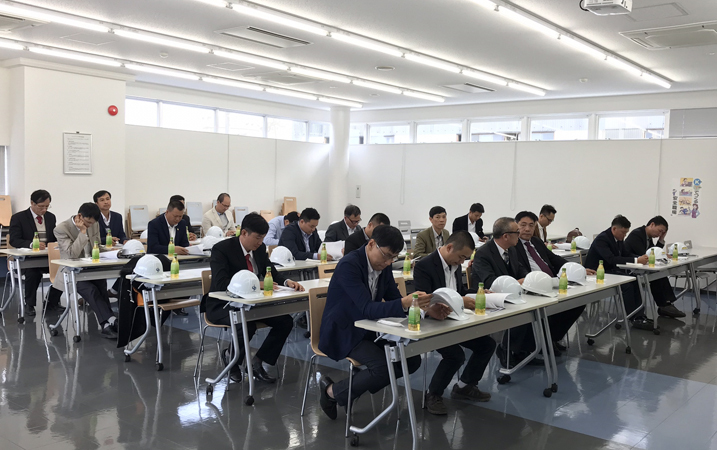 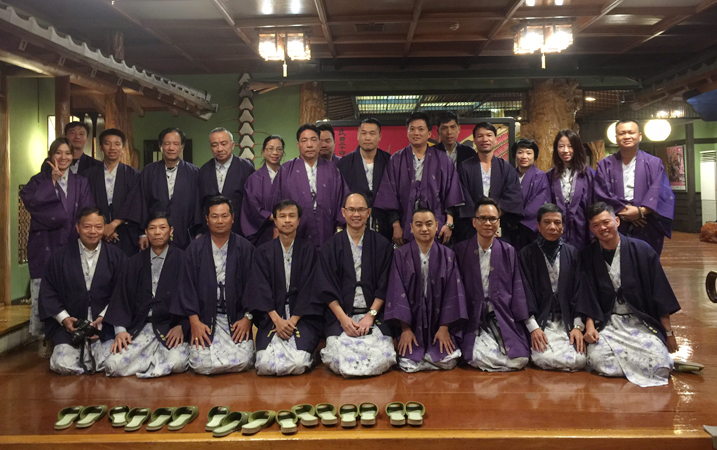 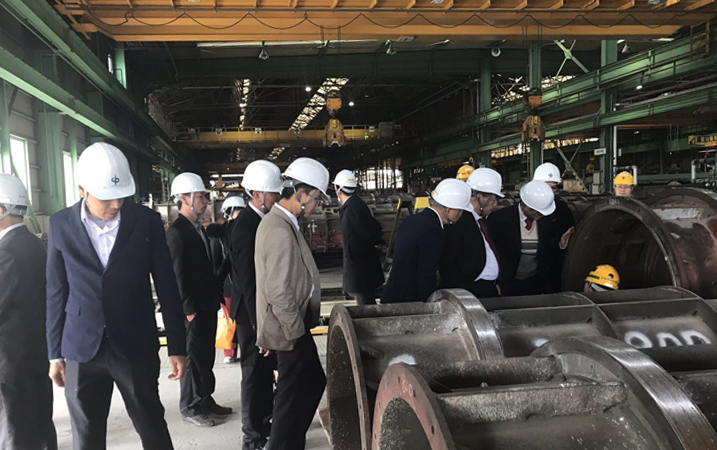 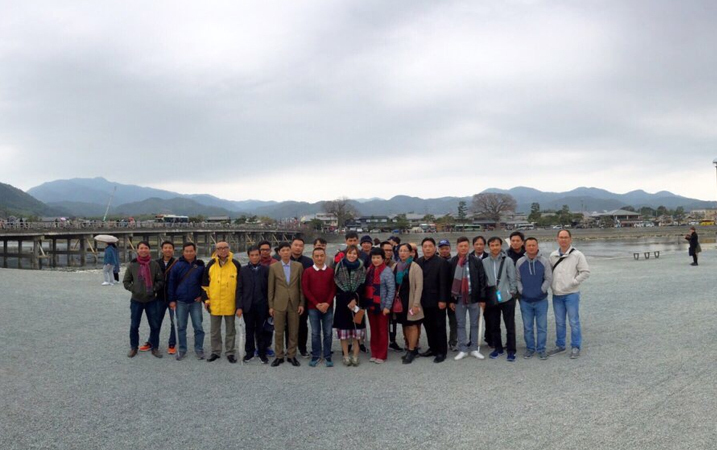 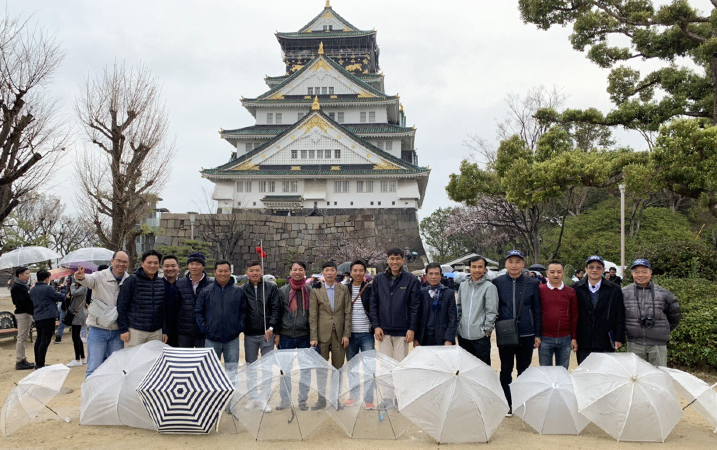 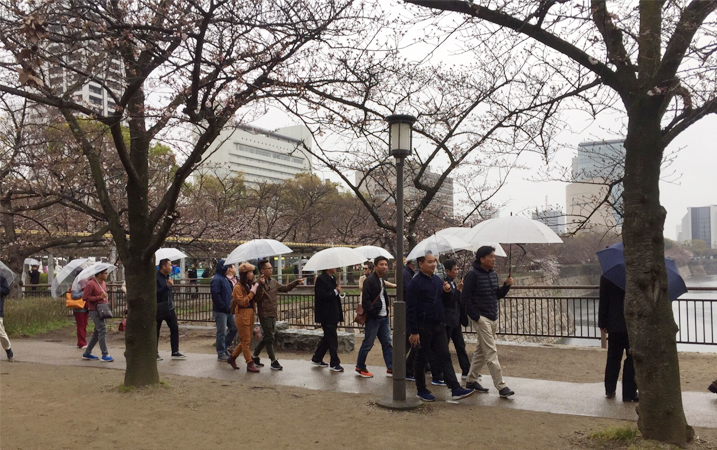 From 26 to 31 March 2019, Phan Vu Group on behalf of Asia Pile Holdings (Japan) organized a tour to research about technology in manufacturing and constructing of foundation piles in Japan. 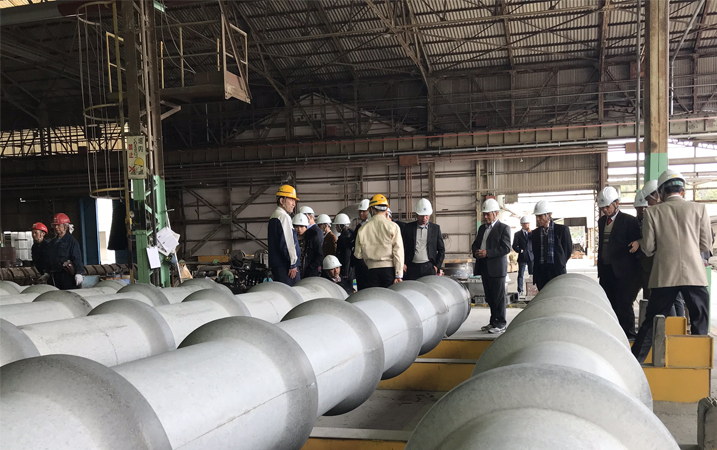 During the tour in Ibaraki factory (Japan Pile), Phan Vu delegation received a warm and thoughtful reception from the managers and staff working here. 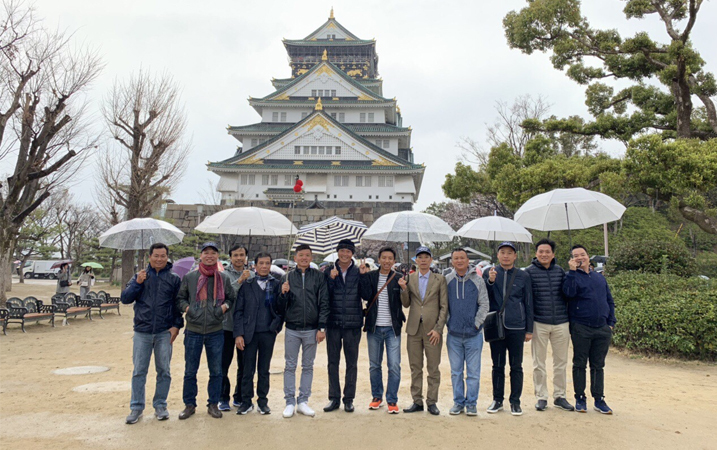 Japan Pile is also a member company of Asia Pile Holdings Group with Phan Vu and Japan Pile is a close strategic cooperation partner of Phan Vu from 2010 until now. 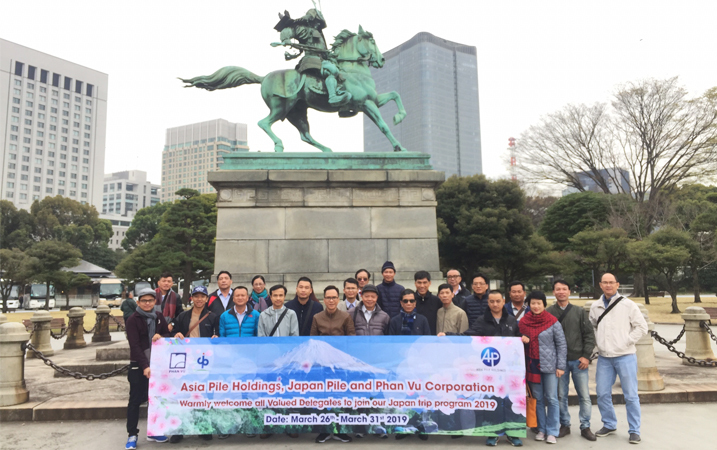 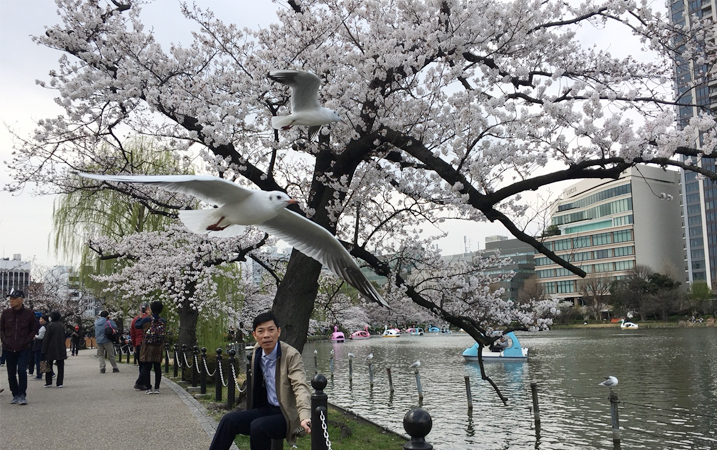 On this occasion, Phan Vu combined the tourism program and visits Japanese culture, customs and people. 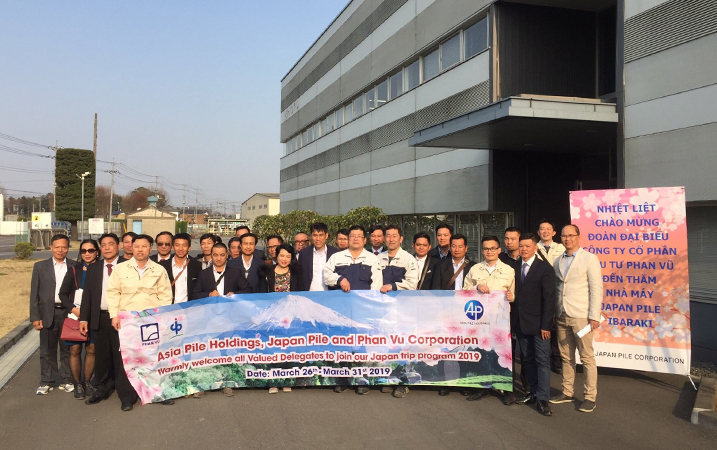 This is an annual activity of Phan Vu to express the deep gratitude to Valued Customers and Partners who have supported Phan Vu's products and services.